It's a very special day for both, Pataudi and Kapoor family. 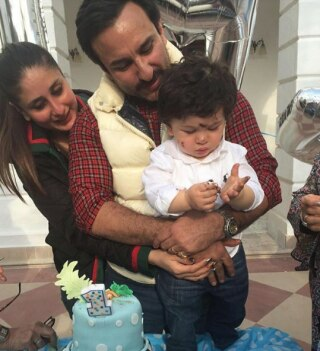 Their li'l bundle of joy, Taimur turns one year old and the celebrations are going in full swing. Taimur has already won million of hearts with his pictures flooding on the Internet. 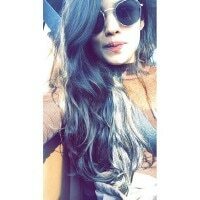 We know how eagerly you guys are waiting for the inside pictures from his birthday. And now we officially have pictures from his birthday celebrations. Look at him! Isn't he the most adorable kid?